Technology and creations go hand-in-hand. The former is fundamental in building anything that can impact development, lifestyle, and economy. Take for instance, the 3D printing technology. Though it was introduced three decades ago, it is recently that its impact is felt in industrial and manufacturing sectors. It has paved ways for testing and trying many things that has changed the traditional manufacturing methods. All that invention and creativity that went into it, have enabled in developing many “worlds first.” But those 3D-printed objects couldn’t impress the record books. 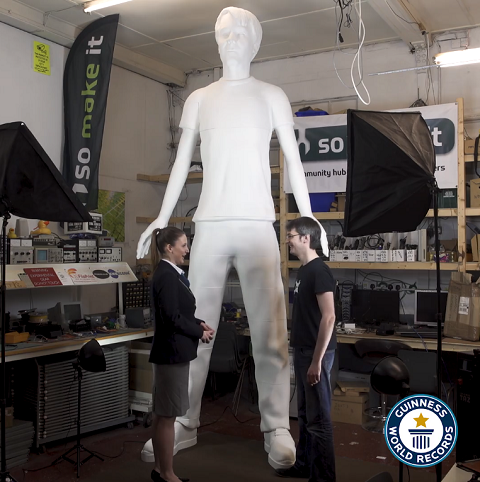 It’s only lately that 3D printing creations have found official entry into the Guinness Book of World Records. No doubt there were many miniature creations before the arrival of 3D printing. 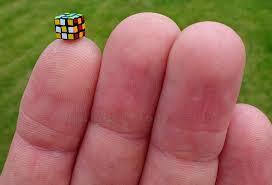 But when something as popular as the 3D puzzle cube is built that is so small that it can easily fit on the tip of your finger, then why shouldn’t the Guinness Book notice it. Tony Fisher created the world’s smallest Rubik’s cube in June 2016 using 3D printing technology. Though being tiny, the cube is functional. It’s so small that to rotate its sides, you will need tweezers. 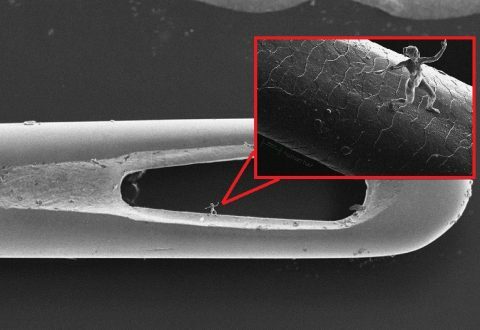 Was it even possible to imagine a human sculpture so small that can sit within the eye of a needle, or fit on the head of an ant? Jonty Hurwitz not only conceived, but achieved it as well. He first captured an image a real-life woman with the help of 200 cameras and imported them into a software to create a 3D image. He printed the image using the Nanoscribe 3D printer that functions on Two Photon Polymerization technology. This technology directs a laser light onto photosensitive materials and prints the image one 3D pixel at a time. 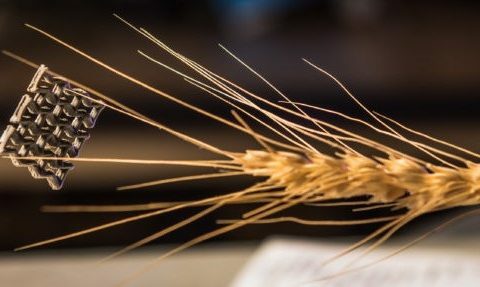 When 3D printing can create the smallest sculpture, it can as well create the tallest one. Perhaps, this thought might have excited James, the creator and owner of YouTube channel xrobots to try building the tallest sculpture of himself. He scanned himself with an iPad and then gave the image perfect shape and dimensions. When he got the proportion correct, he used two 3D printers that worked 24/7 to print the sculpture and completed it in 500 hours. The aerospace industry is at a good space with the advent of 3D printing since it facilitates them to print special tools that were difficult to find, require months to make, and used to be expensive. 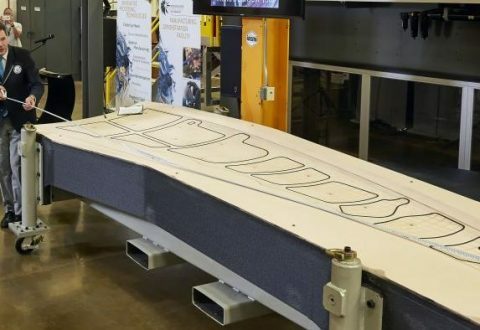 At Oak Ridge National Lab, researchers have built a “trim-and-drill” tool using 3D printing technology that weights 1,650 lbs, is of an SUV size, and measures 17.5 feet in length, 5.5 feet in width, and 1.5 feet in height. This world’s largest 3D printed object was built in 30 hours with carbon fiber, and different plastic materials. 3D Spectra Technologies is proud to be a part of the revolutionary 3D printing technology and spearheading it in India. Based in Pune, Nashik, and Australia, we offer a gamut of engineering solutions to myriads of industries. We would love to hear your ideas and built unique things for you.